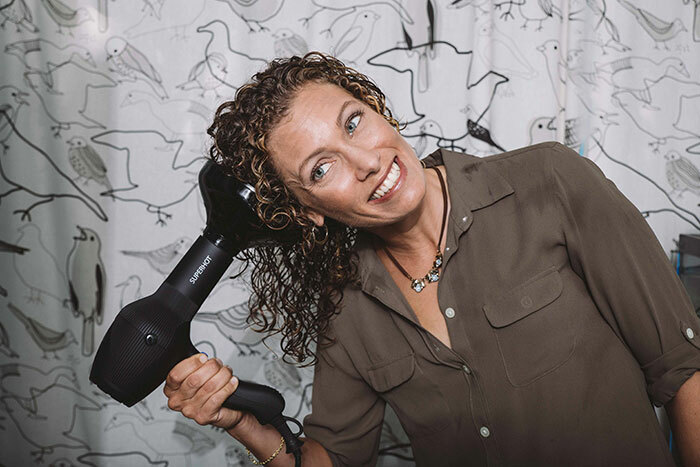 The air force from a hair dryer can ruin the way your hair clumps together into defined waves or curls. If you have ever blow dried your hair and ended up with a ball of frizz, you've seen this firsthand. 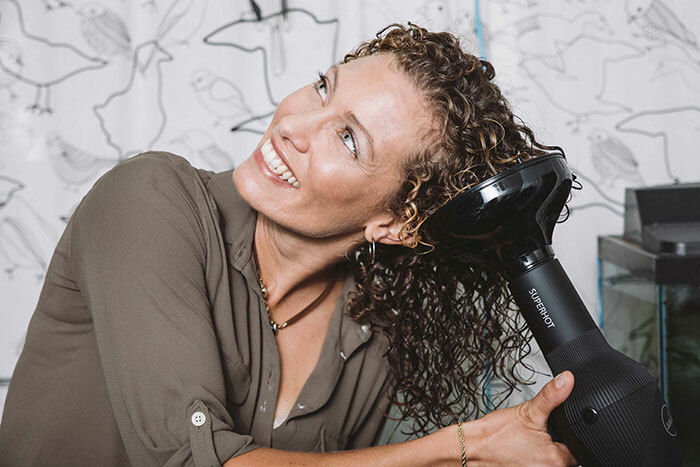 A hair diffuser can reduce the air velocity from your hair dryer, allowing you to dry your hair without disturbing your curls. Diffusers are beneficial for anyone in a hurry needing to dry their hair quickly and safely. In addition to drying time, you maximize the volume of your waves, giving the illusion of thicker, fuller hair. Some have complained that they experience a lot of frizz when they diffuse, and that could be due to using the diffuser incorrectly. It will boost volume, but the right techniques and product application should do the trick. Why do curly girls diffuse? How do you use a diffuser? If you are new to diffusing, here is how to perfect your technique for voluminous, defined curls. 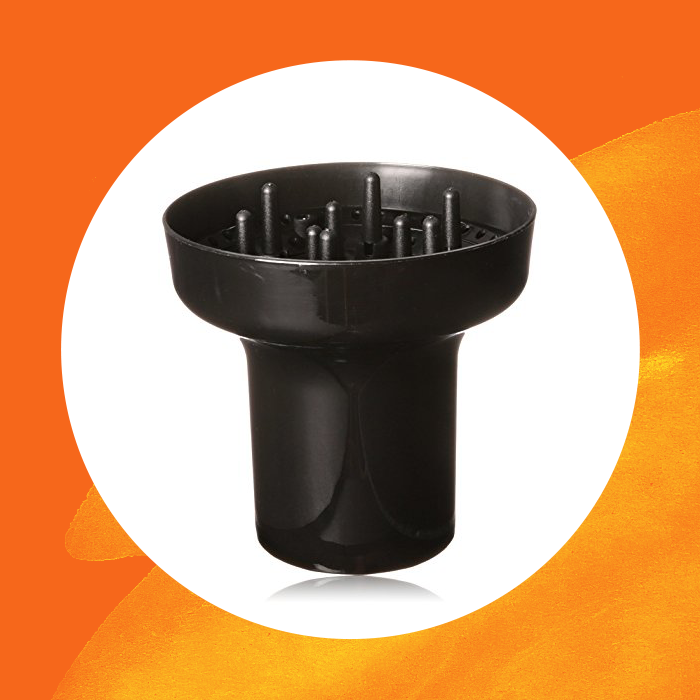 Before you start, make sure you have a diffuser that stays on your hair dryer (many will fall off). 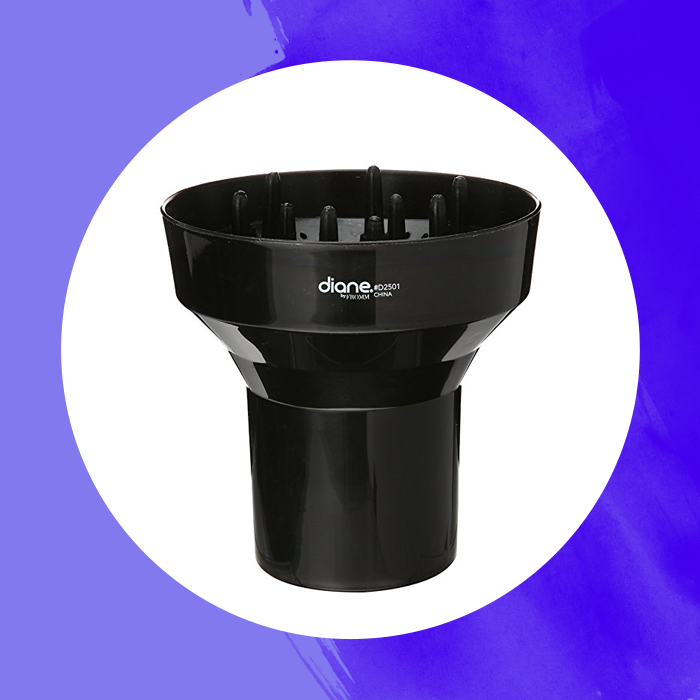 Look for a universal diffuser attachment like the Styling Finger Diffuser or the Hot Sock, they fit most dryers. 1. Apply your favorite styling products to soaking wet hair and then allow your hair to air dry partially before using the diffuser. Some people dry as much as 75% before they diffuse, but this will depend on your preference. 2. Insert duckbill clips if you need to add volume at the crown of your head. You can find a full clipping tutorial here. 3. Set your hair dryer to the medium, cool setting. Be sure not to over-dry your hair as this will create frizz. 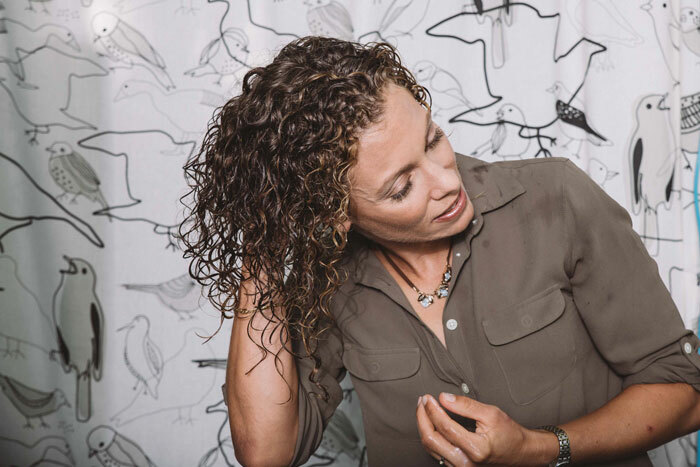 Some curlies diffuse their hair with the heat setting on to speed up the drying process, but when possible we recommend avoiding using heat on curls for their overall health. 4. Hang your head sideways or upside down when diffusing, gently placing sections of your curls into the bowl of the diffuser. 5. Move the diffuser towards your head to get air up to the roots. 6. Do not disrupt clumping and curl formation. This is a gentle but tricky process. 7. Diffuse in large sections until your hair is 80-90% dry. 8. Scrunch out the crunch with a light curl defining cream after your hair is dry. 9. Shake out hair and fluff the roots (don't touch your hair) for more volume. Watch how Sandra aka JustCurly diffuses her curls below.